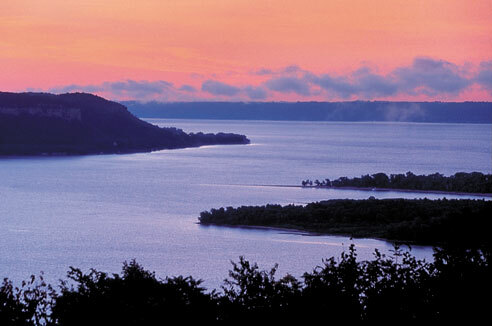 Bay City, Wisconsin rests on the banks of Lake Pepin. This village which was established on A.C. Morton’s property in 1855 was first called Saratoga. The area was re-platted as Bay City in 1886 and essentially remains the same today. The village’s earliest settlers prospered through close access to the great waterway. Commercial fishing, clamming for pearls and shells for buttons, and a saw mill specializing in pine lumber and shingles were some of its first industries. It also had two general stores, a pickle factory, blacksmith shop, sand mill, and a steamboat wharf. 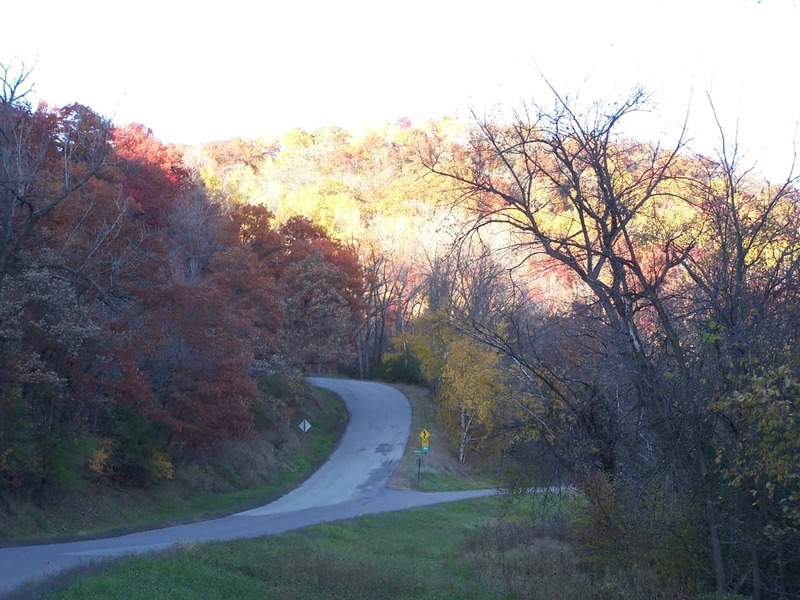 As this community grew, prospered, and diversified it became necessary to move from a rural township to a village. 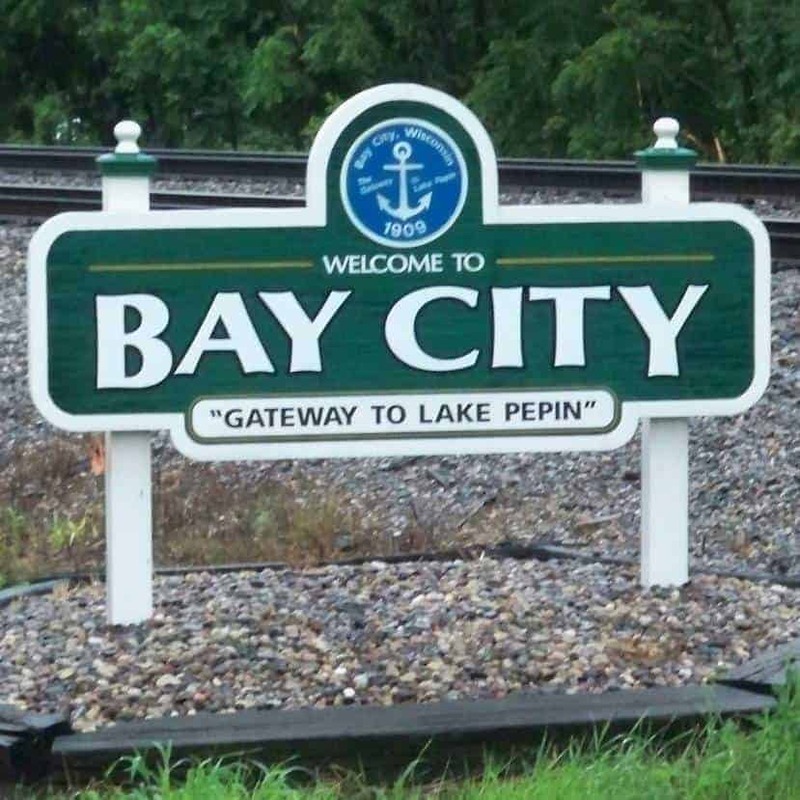 The Village of Bay City became incorporated on November 22,1909. On April 9,1910 Roy W. Tucker was elected the first president of the “new” village. The first ordinance enacted in the community was “to keep cows, chickens, and other livestock penned and off the village streets.” Since then many progressive ordinances and improvements have been established. 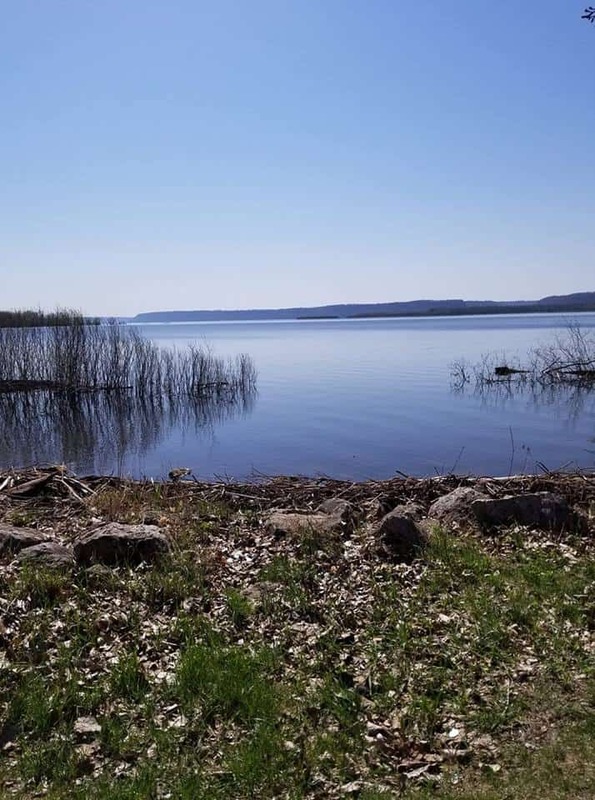 A public park is maintained, streets are paved, city water and sewer installed, and all to better the quality of life for this lake shore community. 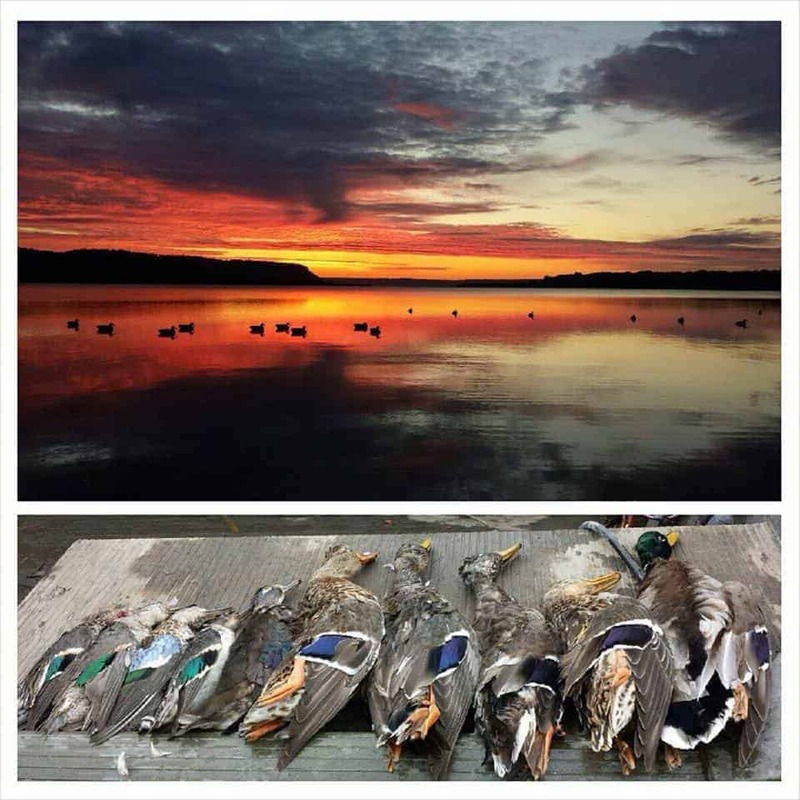 Bay City offers many opportunities for travelers. 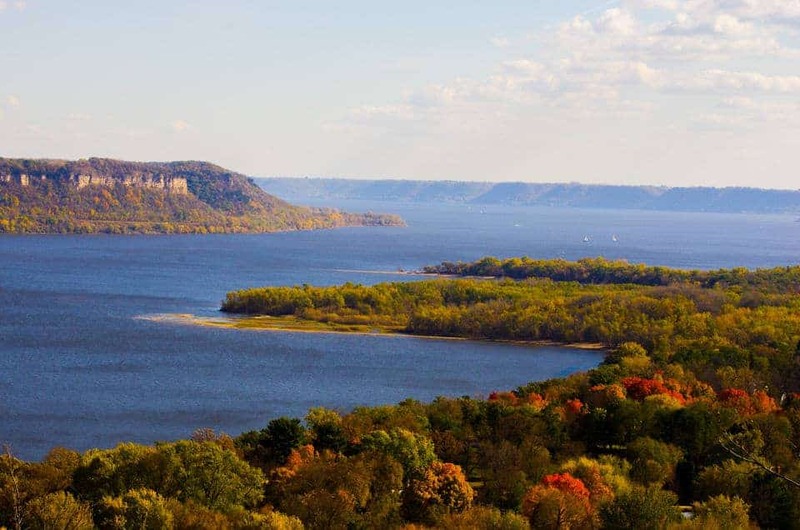 There is the spectacular view of Lake Pepin for eagle watching and fishing and the picturesque views of the wooded areas filled with hardwood trees many years old. It is also home to the original Conlin Log Home built in 1856 by Conlin an Irish immigrant. The area’s History Center is located next door to the cabin in a renovated church building. Down the tree-lined street from the Center are the old jail, grain elevator and many of the earlier homes. 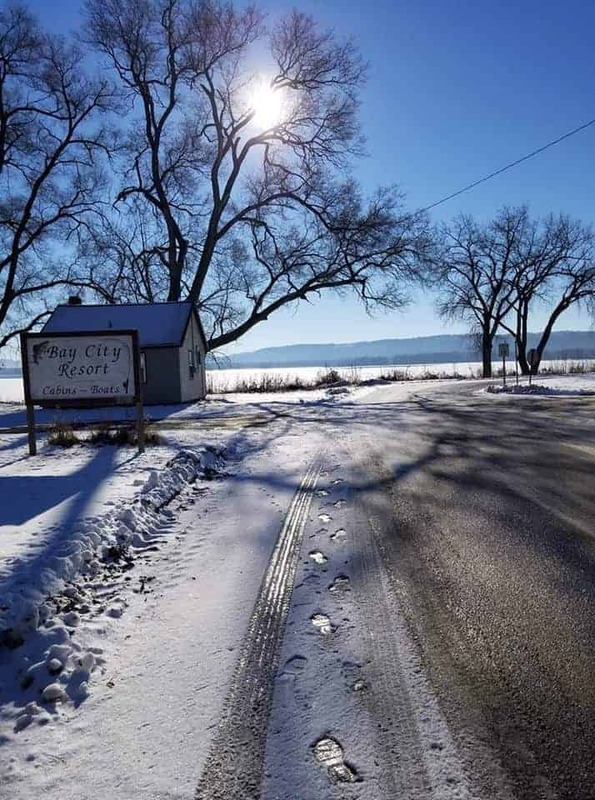 The Village of Bay City invites you to come and take part in all the community has to offer. Want to know more? We love to share our rich history.